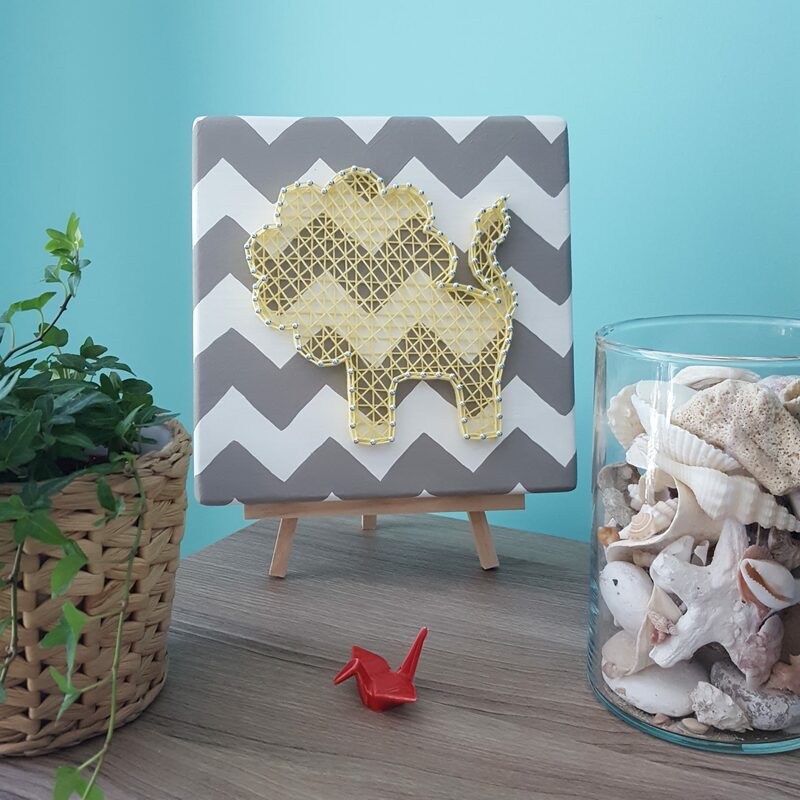 there is nothing like something handmade as unique decor or a special gift. we can help generate thoughtful and meaningful ideas with some of our inspiration boards, or if you have something in mind, let’s chat! here are some examples of our bespoke creations! macrame is trending for events like weddings and showers and just an all-around awesome thing to have in your house. 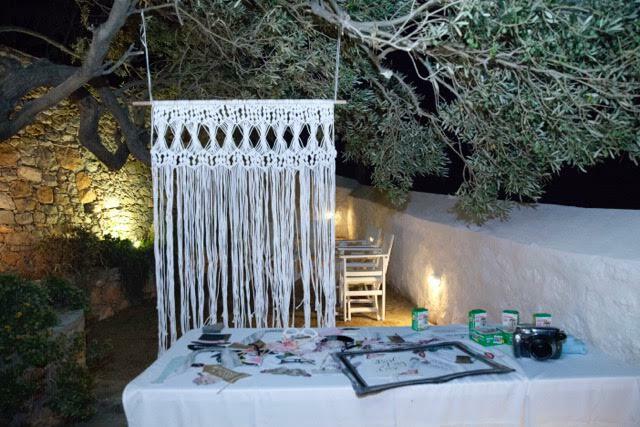 one of our wedding clients used this custom macrame piece for the photobooth backdrop in cyprus. 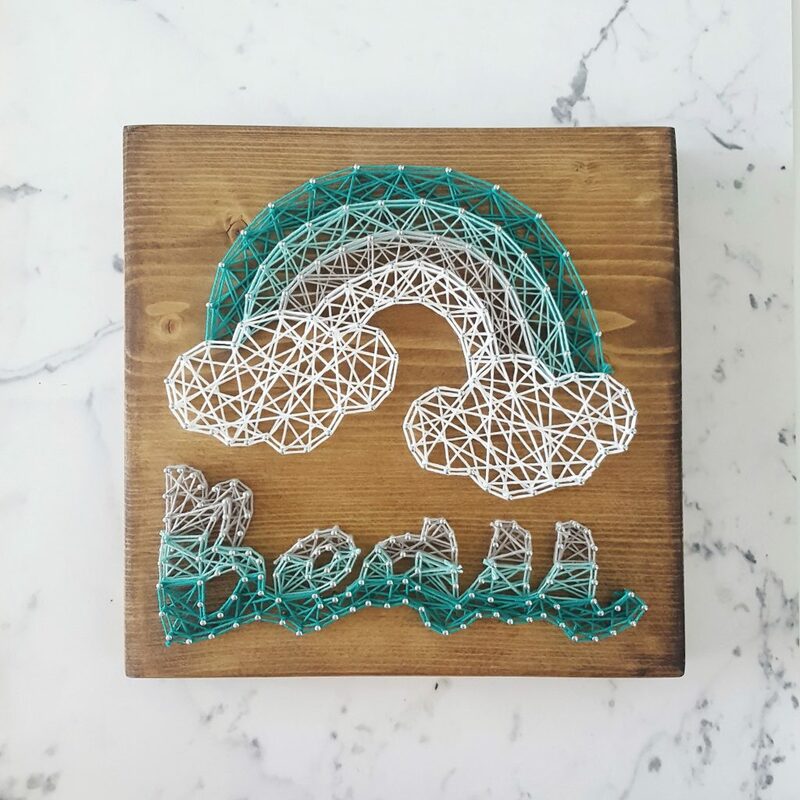 we made this ombre string art piece especially for a cutie with a mint, grey and white nursery. who doesn’t love a good string art double entrendre? we love to make your company look good, no matter the scale of your creative project. 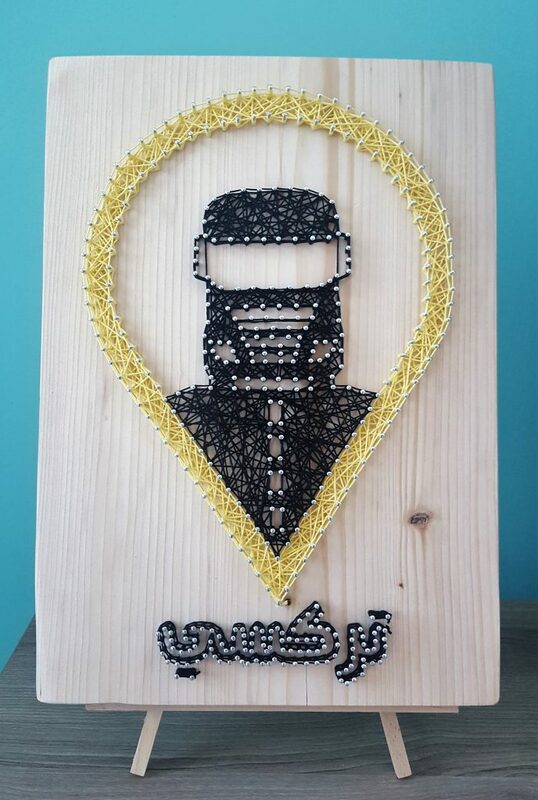 something as simple as a string art design of your logo can be the statement decor piece or that custom gift for your boss you’ve been looking for. also we speak bigger language, like creative installations and large wall-scale pieces. bring your pinterest ideas, and let’s dream together! we love going after a vision, so we’ll be your biggest cheerleaders. 🙂 get in touch today!